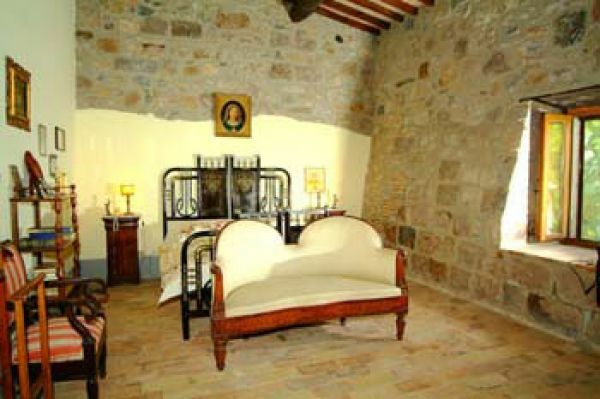 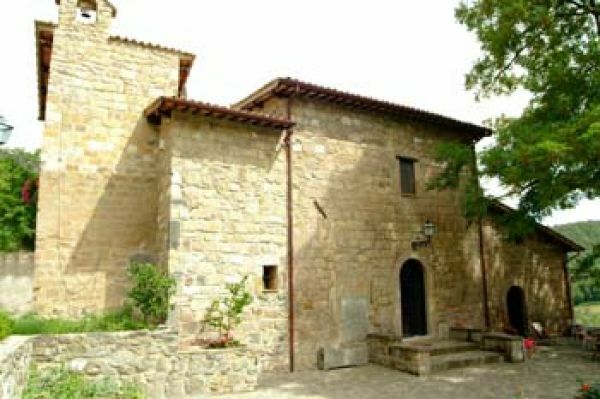 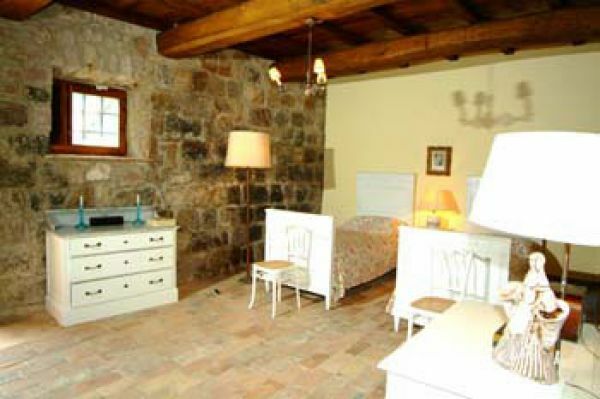 Wonderful stone farmhouse of approx 450 sqm which was an ancient monastery of the XIII century. 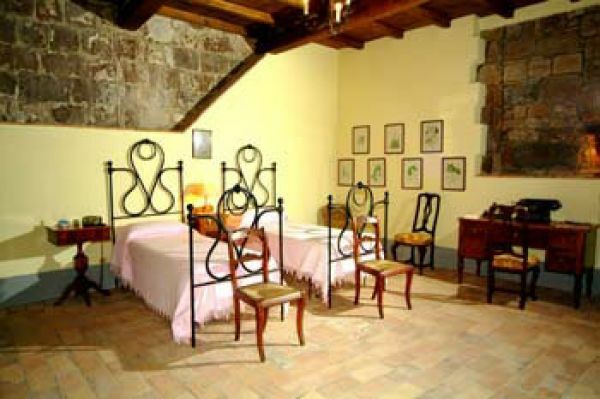 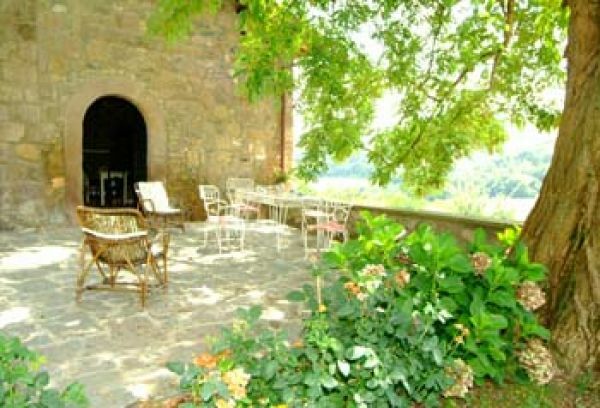 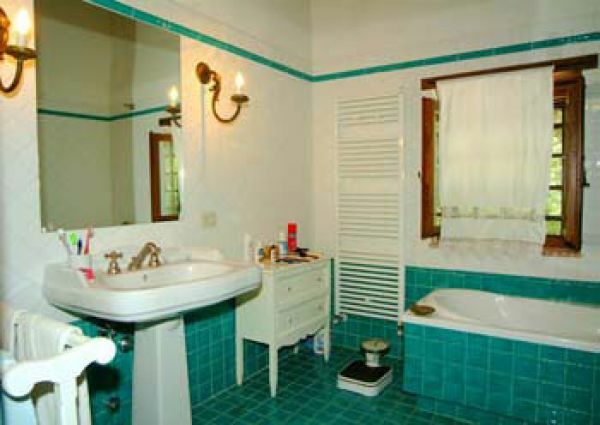 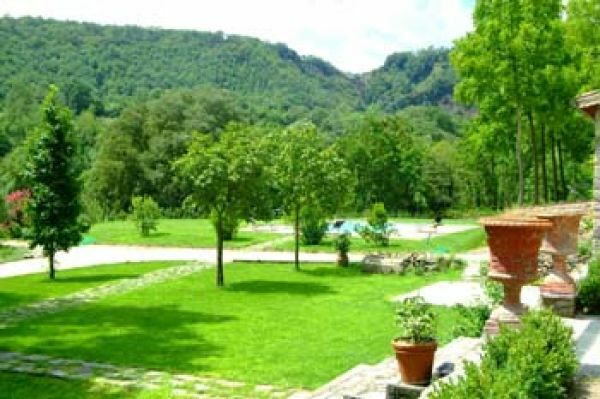 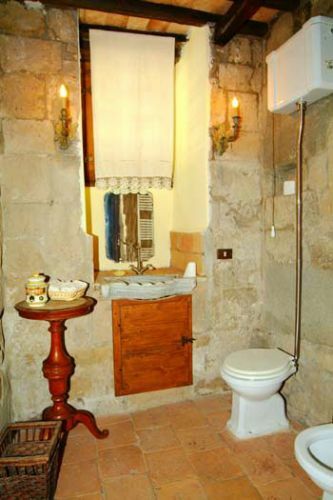 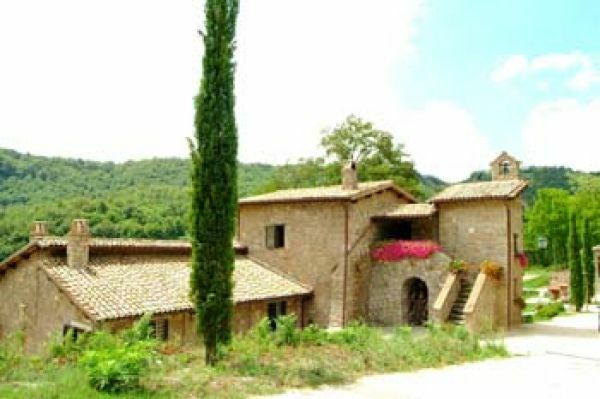 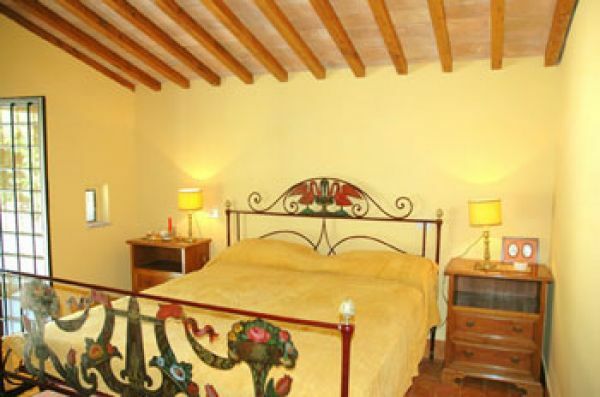 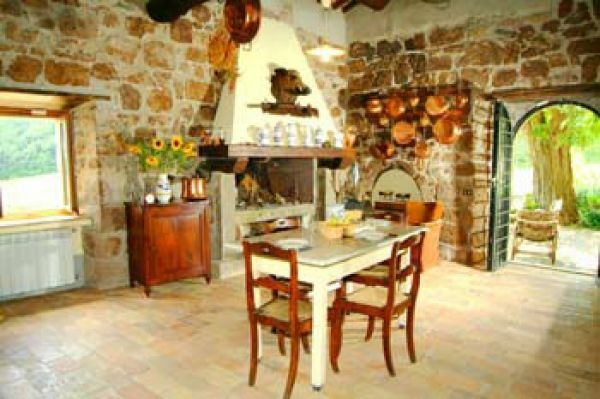 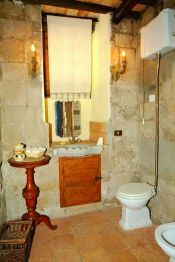 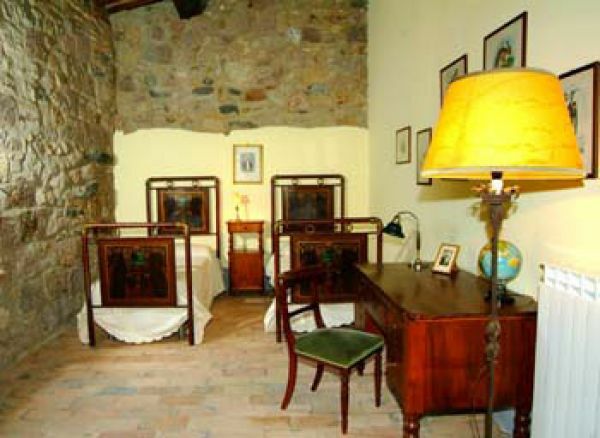 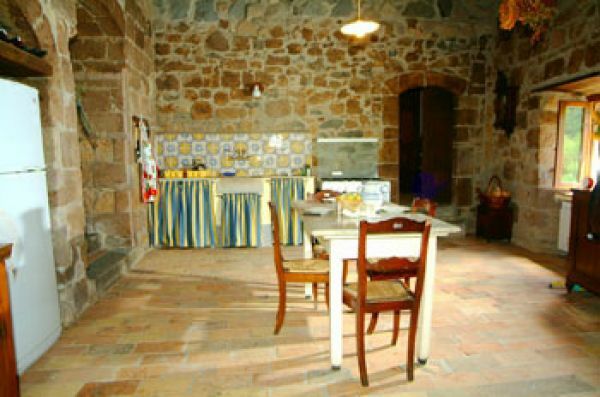 The property is strategically located with easy access to important historical centres such as: Orvieto, Bolsena, Todi. This charming farmhouse has been completely renovated with extreme care and respect of the original architectural characteristics using high quality materials. 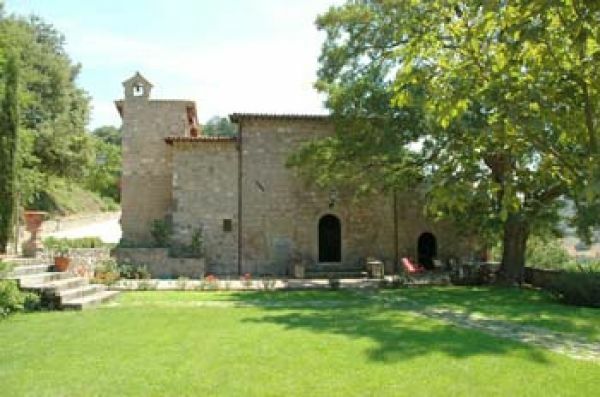 The property is surrounded by 11 Ha of land and has astonishing views over the green countryside. 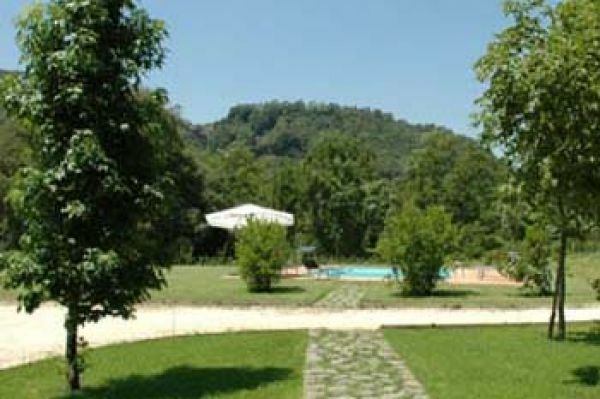 This amazing property is completed by a swimming pool, 6 x 12 mt. 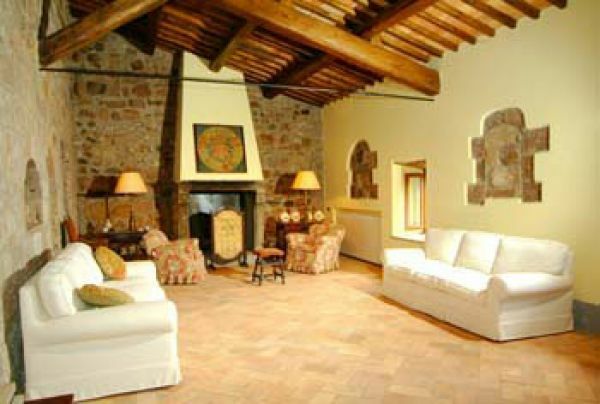 - 2 spacious living rooms, one of which acsess into a large terrace with barbecue. 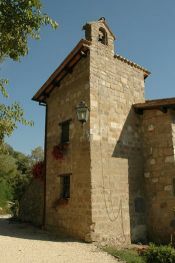 All services onsite and conected. 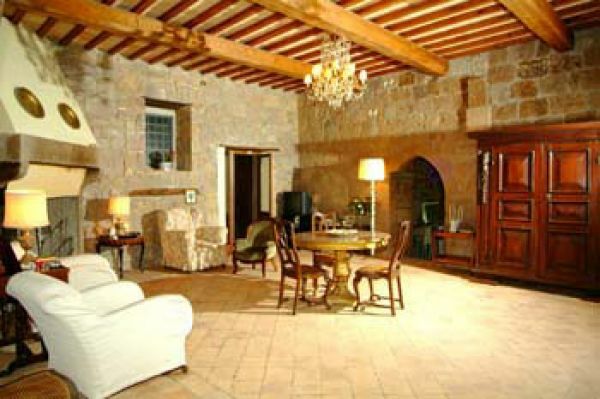 All material © ALFA REAL ESTATE 2012 - The contents may not be reproduced without permission.